As part of our Harvest Fair we holding a Scarecrow Contest! 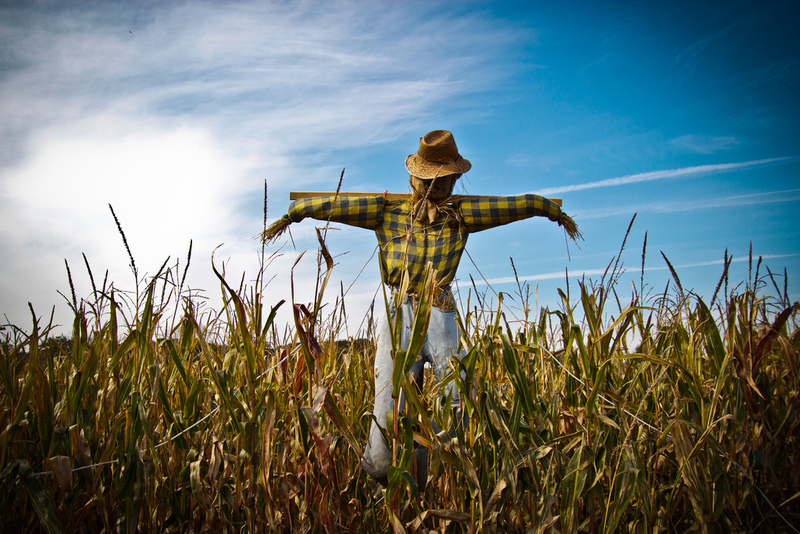 Create your own unique scarecrow to high- light your family, group, business or team. Entry forms are available in the church office. Entry fee is $25.00. Bring your scarecrow to the Westbrook Town Green and attach to provided stakes for public display over the weekend of the Harvest Fair. Scarecrows will be judged and awarded ribbons in the following categories: “Local Flavor” – highlighting Westbrook history, traditions or “character,” “Down to Business” – local merchants and businesses highlighting their business, “Seasonal Fun” – autumn themed or seasonal activity focus. Sign up early! Sign-up will take place until all stakes are assigned. You will be assigned a stake around the green to securely attach your scarecrow. For an entry form or more info, please call the church office. Create your own unique scarecrow to highlight your business, team, organization, family or group and be part of the Westbrook Harvest Fair and our celebration of community! Bring your scarecrow to the Westbrook Town Green and attach to provided stakes for public display over the weekend of the Harvest Fair. The Westbrook Harvest Fair Scarecrow Contest is open to all ages, individuals, families, clubs, groups & businesses. Each person, family or group may only enter one time. $25.00. Return entry fee and form to address below and we will confirm your entry and give you a stake number with further set-up instructions. Or email your name and all information to office@westcongchurch.org. recommended for the arms. You will need to bring rope or wire to attach your scarecrow to the stake. The Harvest Fair is family-friendly. Scarecrows should be constructed for a “G”-rated audience. Businesses may display an advertisement sign with their name and logo not to exceed 11 x 17 inches. The minimum size is 4 feet tall. The maximum height is 7 feet. Scarecrows and props must fit in a 4×4 foot area. You may bring and set up your scarecrow entry any time during the daylight on Friday, October 12. All entries must be in place by 8:00 am Saturday, October 13th. All entries will be on display to the public through the weekend of the Harvest Fair, October 12-14th. They should be removed by entrants by the end of the day on October 14th. We strongly encourage you to reconfigure your scarecrow outside your place of business, home, or organization office through the month of October.